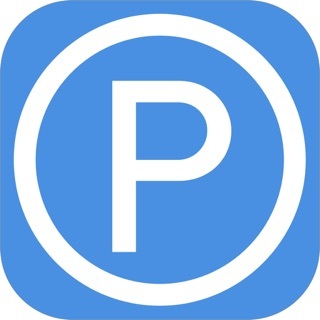 ParkManager Pro is the easiest way to remember where you parked your vehicle. Only few click to park, adding a note or a photo. You can easily and quickly find your vehicle by following the route suggested by Apple Maps or Google Maps. 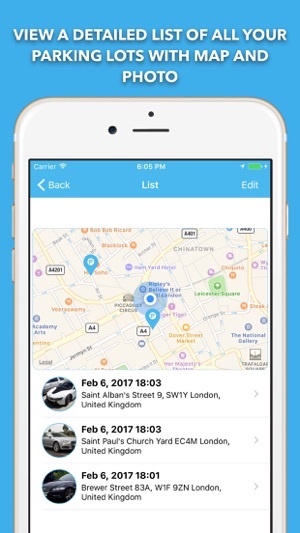 • Park and find the vehicle parked in a clean and modern user interface. • Drag & drop the bookmark to improve the parking place. • Show the route to find the parked vehicle from your current location by Apple Maps or Google Maps. 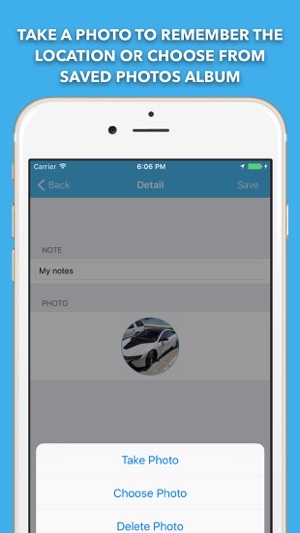 • Add notes to remember an address and save the number plate of vehicles nearby. • Take a photo to remember the location or choose from saved photos album. 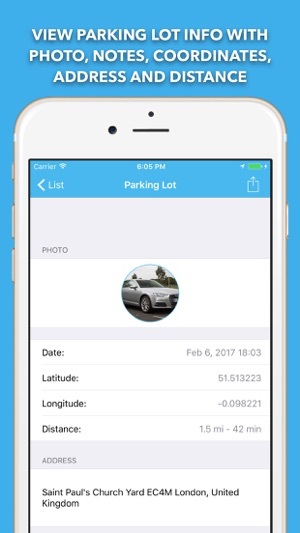 • View a detailed list of all your parking lots with map and photos. • View parking lot information with photo, notes, coordinates, address and distance. • Share with all friends parking lot information. 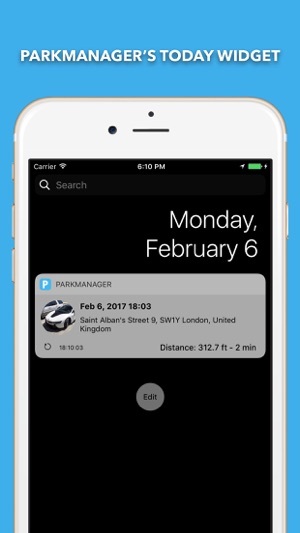 • Get quick access information with ParkManager’s Today widget about your last parking position. 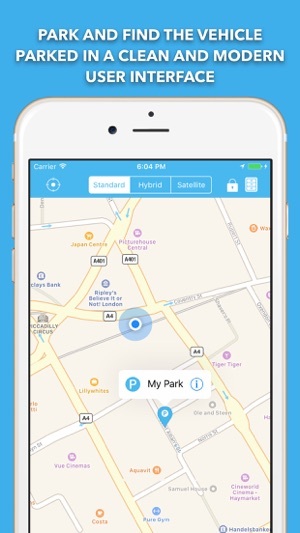 • View all parking lots in detail. • Use ParkManager’s Today widget. By the way, AppStore reviews are very helpful to us. 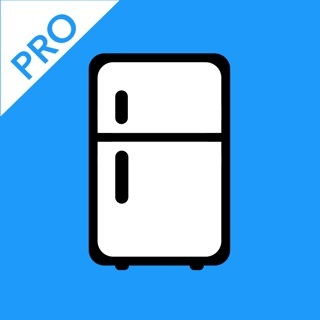 If you think ParkManager Pro is worthy, would you mind taking a moment to write a nice review? We'd greatly appreciate it. Thanks for using ParkManager! 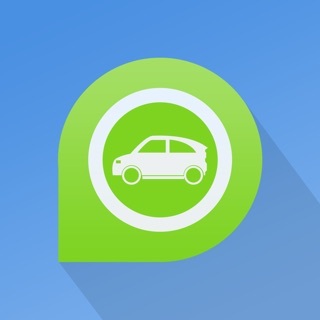 Great Application, just two click for parking and find my car. Thanks to the latest update all this does is crash upon opening. Way to go. Fix this. Very easy, park and route!